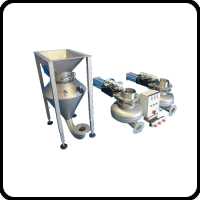 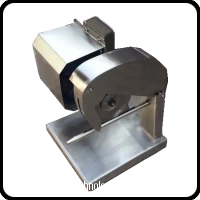 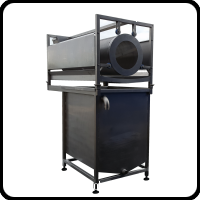 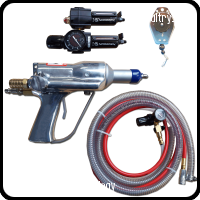 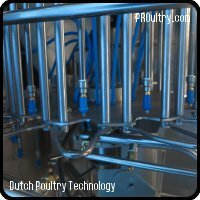 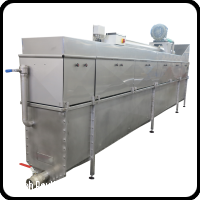 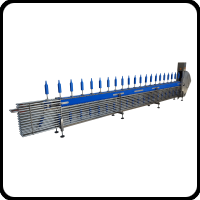 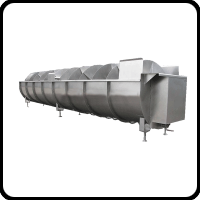 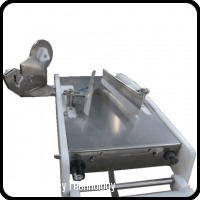 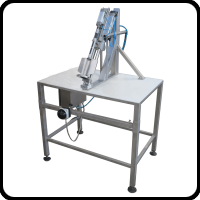 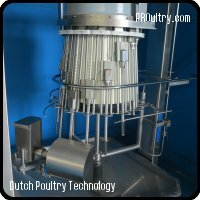 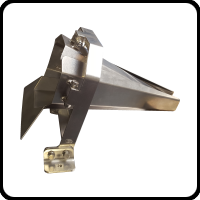 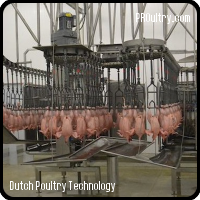 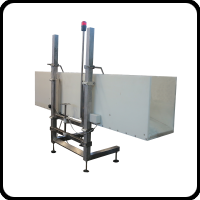 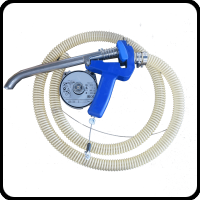 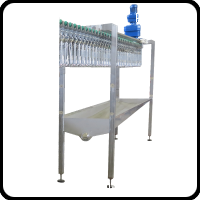 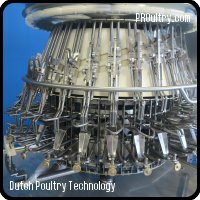 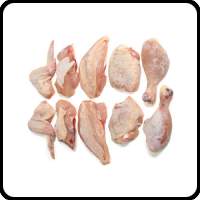 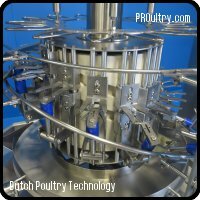 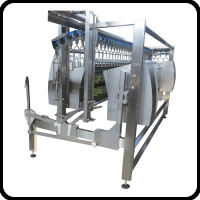 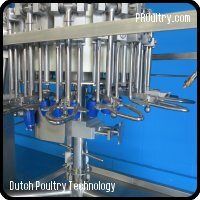 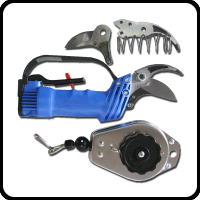 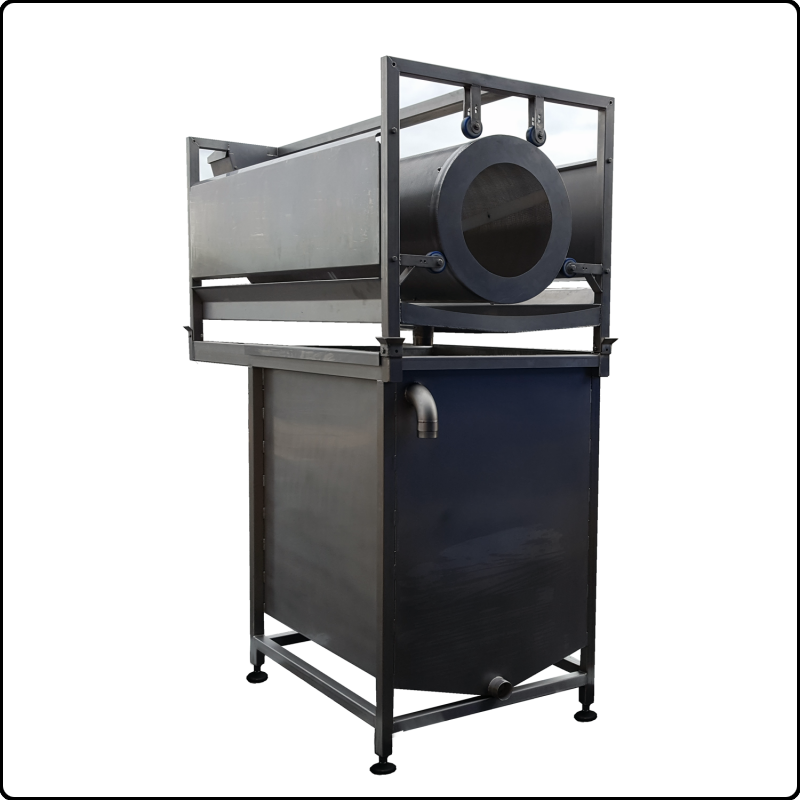 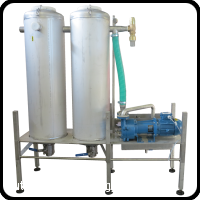 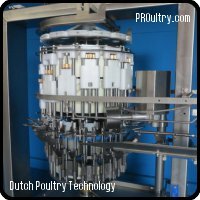 DUTCH POULTRY TECHNOLOGY B.V. is a Dutch manufacturing and engineering company specialized in the design, manufacturing and installation of cost-effective, reliable, easy to install and operate poultry processing solutions for processing 500 – 6000 birds per hour. 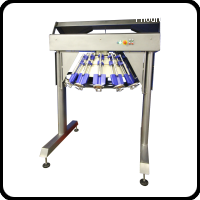 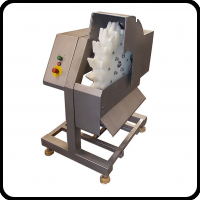 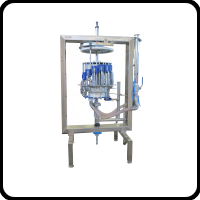 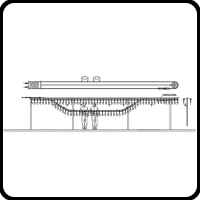 Our semi- and full automatic processing solutions are based on proven technology and 30+ years of automatic processing experience. 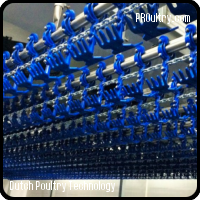 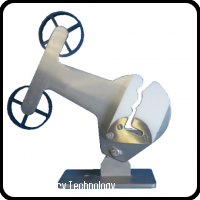 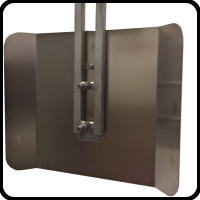 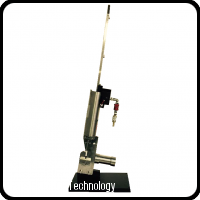 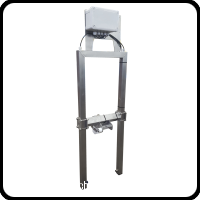 Lean engineering and manufacturing greatly reduce production, installation and operation costs.